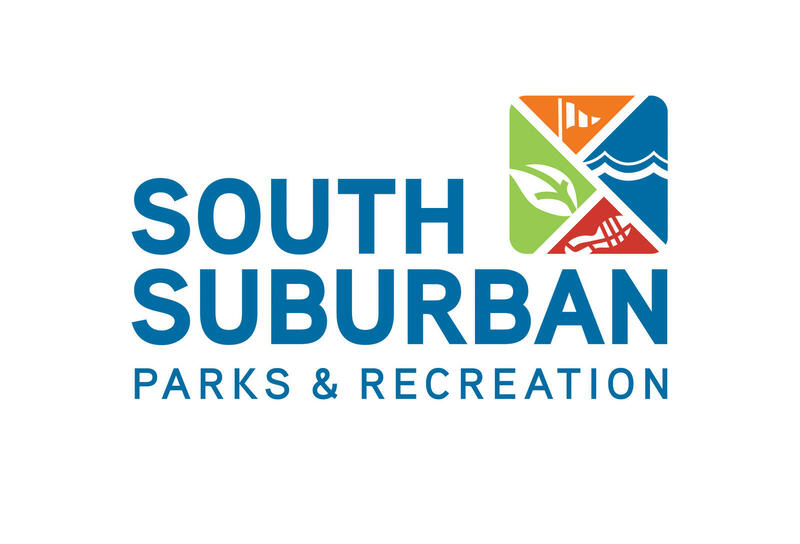 South Suburban Parks and Recreation’s (SSPR) Board of Directors appointed and welcomed the fifth Youth Commission Dec. 12, 2018. The commission is comprised of teens from seventh through 11th grade who live in the community. Youth commission members act as a liaison between SSPR and youth in the area. The Youth Commission volunteers with SSPR races and events, including the popular Halloween event, Spooktacular. Members also help promote the Youth Commission to teens in the community to gain involvement in projects, and help recruit future members. The Youth Commission is active in serving the needs of the community by volunteering for various service projects and fundraising for key programs. They also promote healthy living, including overall physical, emotional and mental well-being. The Youth Commission plans to continue projects from 2018 such as volunteering at Gracefull Cafe, hosting Children’s Kindness Network events at local elementary schools, making sack lunches for the homeless, volunteering for Food for Thought, making Valentine’s for veterans, hosting the annual miniature golf tournament at Colorado Journey and more. Aidan Luter is a junior at Arapahoe High School. He grew up in the South Suburban District, and he likes to hike, bike, ski and run in his free time. Aiden plays the drums at Arapahoe. Alex Peepgrass is a junior at Arapahoe High School. She has been involved with student council and swimming for the past three years. She is also a member of Westernaires, a horse drill team. During the past eight years, she has been a junior instructor, a night horse trainer and a Pink Ranger Trainer, which are all volunteer positions in the organization. Aubrey Weaver is a sophomore at Heritage High School. She is involved in student government and she enjoys theater, speech and debate. Danny Forebaugh is in eighth grade at Euclid Middle School. He is very involved in National Junior Honor Society and student council. He volunteers at school and loves sports, especially snowboarding. Gitanjali (Anjali) Rao is an eighth grader at STEM School Highlands Ranch. Gitanjali loves to play piano and read, and her favorite subject is science. Grace Perry is a sophomore at Heritage High School. Grace is very involved in and outside of school. She is secretary of her school’s Technology Student Association, and loves engineering as well as being a part of her high school’s music program. Grace plays the flute, and also participates in marching band and symphonic band. Maddie Westall is an eighth grader at Platte River Academy, and she enjoys playing club volleyball and soccer, swimming and golf. She serves as a school ambassador and enjoys being on student council. She also participates in Girl Scouts, National Junior Honor Society, Science Olympiads and Math Olympiads. She volunteers for several organizations in the community. The Youth Commission serves in an advisory role to SSPR’s recreation department. Members are selected through an application and interview process facilitated through the Youth Commission and staff liaisons. Members meet monthly and also volunteer with SSPR throughout the year. SSPR appoints up to 13 volunteer members to the Youth Commission for one-year terms.